Come ready to jump, move, jiggle and groove at the library. Children ages 3-5 will move to the music and experience a new theme every month. This month, we will have special guest Michelle Bright leading the participants in Zumbini. 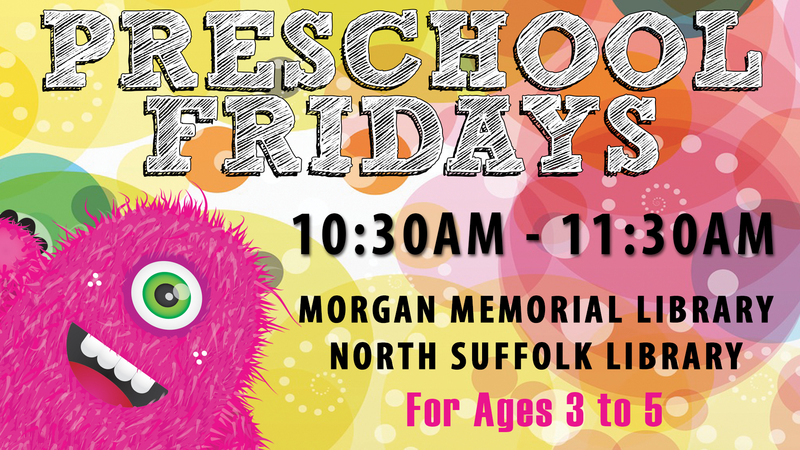 Part of the Preschool Fridays series.